According to AP Exclusive at Apr 15, 2016 , a member of Alaska Air Guard said that Alaska would be a tent city , but many people didn’t agree with this point . Then what is tent city ? Do you know how a tent city comes into being ? Many people will doubt that living in a tent is inconvenient for cooking , taking shower or even sleeping for a long time ? Yes , it is do true . But it happens to people everyday in the United States . They’re living in tents. Bathrooms are far away. They can’t take regular showers. They can’t even wash their hands if they want to. They cook over open fires. They don’t have dishes, so cook in whatever they can find. A coffee can will do in a pinch. It sounds awful , right ? Why they lives in a tent city ? It is obvious that they have no house to live on . Because of disaster and other reason , people living in a tent can’t own their house , so they only rent or buy a tent as a temporary shelter . As time goes on , a tent city will come into being . This tent city almost exist in suburban and city in destroyed . And the tents mainly includes temporary residence and big tents . But this tent city is different with Inner Mogonlia . As everybody knows , Inner Mogonlia lives in tents all of their life and they enjoy this kind of life style . Their tent is quite big and they eat foods , taking shower and wash their hands in the tens between times . 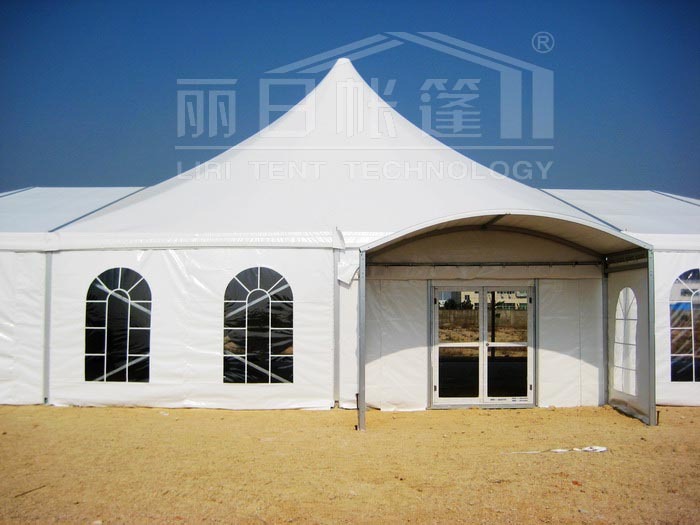 Living on the grassland , tent is a good shelter for daily life as the soil by the grassland is not hard enough to build the huge new tower blocks . Although living on the grassland is not convenient , some people also want to live there for its fresh air and beautiful scenes .Do you want to live in a tent city like Inner Mogonlia ? Maybe you can rent a tent for trying to live on the grassland .